soil removal in all ground conditions. 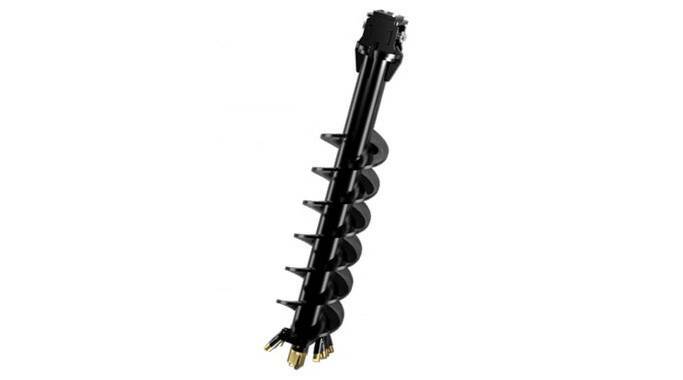 Digga’s A10 range of augers are specially designed for excavators up to 50 tonne to drill in earth, shale, asphalt, permafrost, clay, and fracturable rock. Our augers are available with a range of different teeth options to suit most ground conditions. Dig holes in light earth conditions, clay, asphalt, concrete, and fracturable rock. No more interchanging cutting heads and using multiple augers. For pricing or more information about the A10 Heavy Duty Auger: 20T – 50T (Discontinued Model) fill out the form and we&apos;ll be in touch soon. Alternatively call (08) 9457 1544.